Pet Stains on Your Area Rug in Reston, VA? Staining on your area rug? We’ll restore it like new! Contact Hadeed Carpet today for pet stain treatment and cleaning. 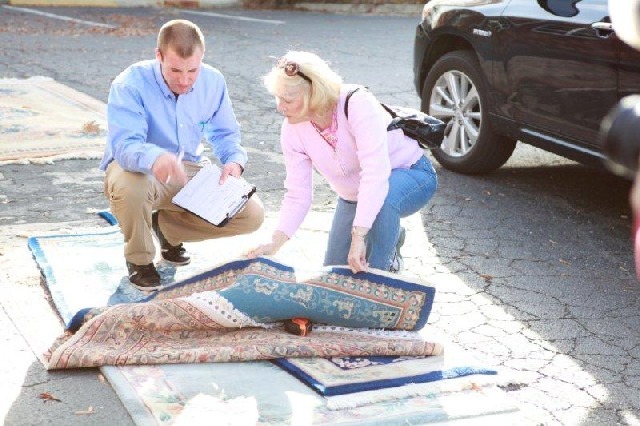 Rugs Have Pet Stains or Damage in Annandale, VA? 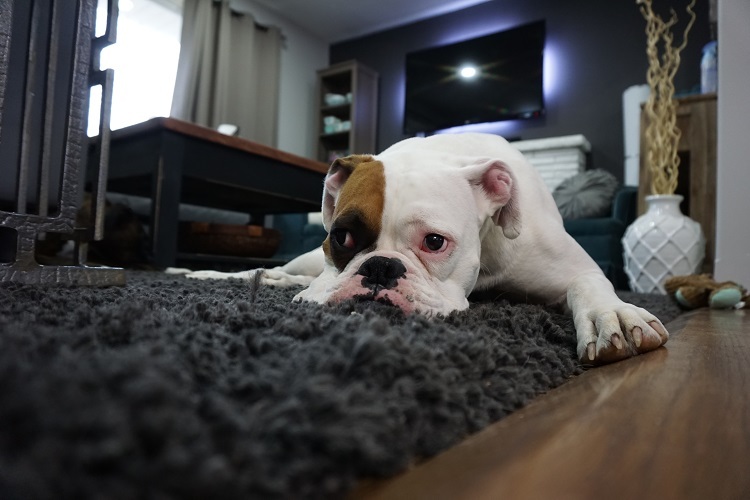 Do your pets really love your rugs and it’s beginning to show? We specialize in restoring your rug from damage done from your pets! Whether it’s staining from pet urine or your new pup has destroyed the fringe on your Oriental rug, Hadeed has you covered. Contact us today to restore your rug like new! We offer pick up and delivery in Annandale, VA and all around the Northern Virginia area! 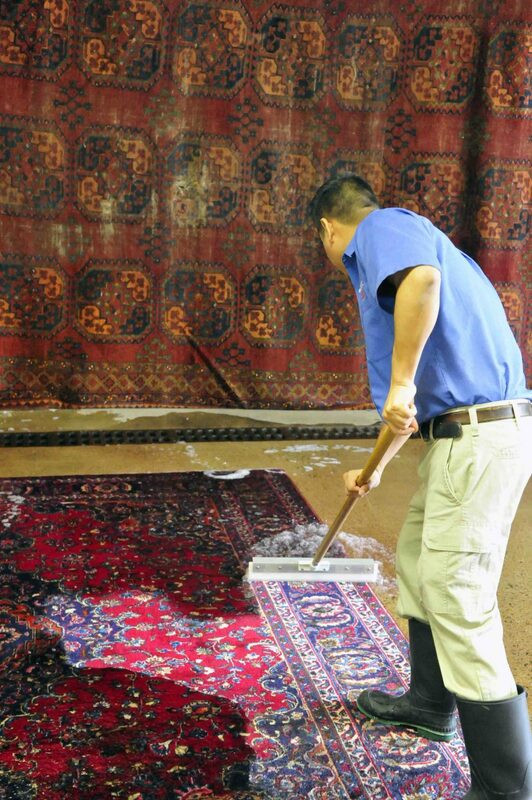 Does Your Rug in Alexandria, VA Need Restoration from Pet Odor or Damage? 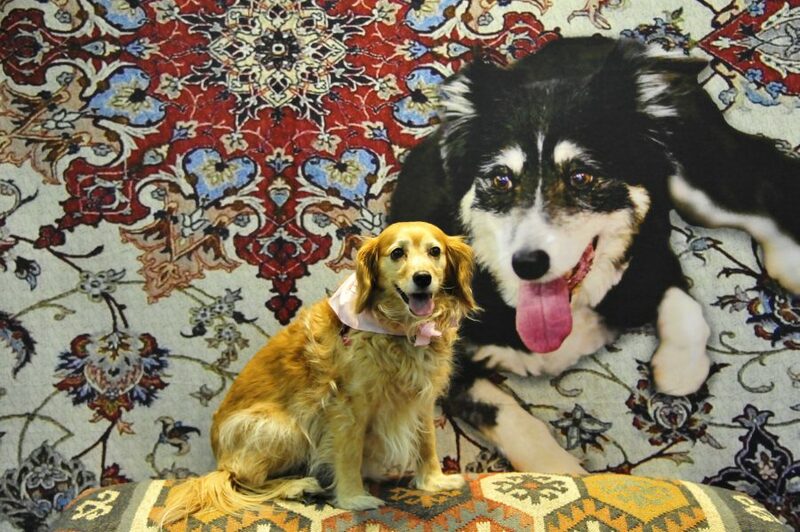 Do your pets love your Oriental carpet? Accidents can happen – pet odor, fringe damage, stains or hair may leave your rug looking like it’s due for a cleaning. 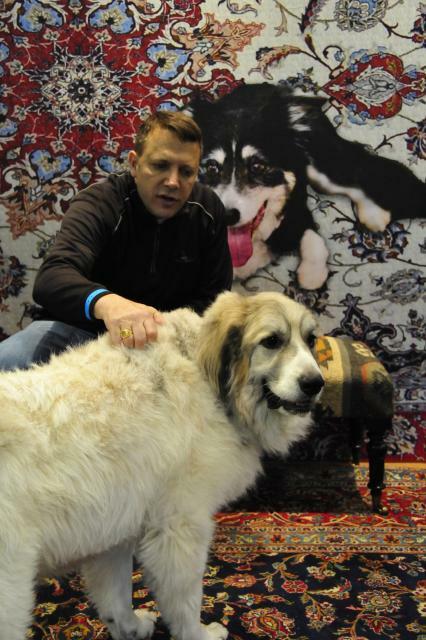 Hadeed specializes in restoring rugs from damage by your furry friends! Contact us today – we provide free pick-up and delivery in Alexandria, VA.